We are going on an all new adventure today searching for a new heavy cream substitute. Doesn’t that sound like fun? 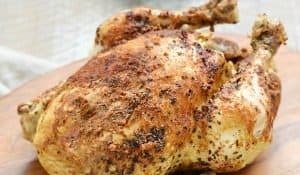 Coconut milk in a can was my go-to substitute, until I developed an allergy to it…and my dairy-free ice cream making days came to an abrupt halt! 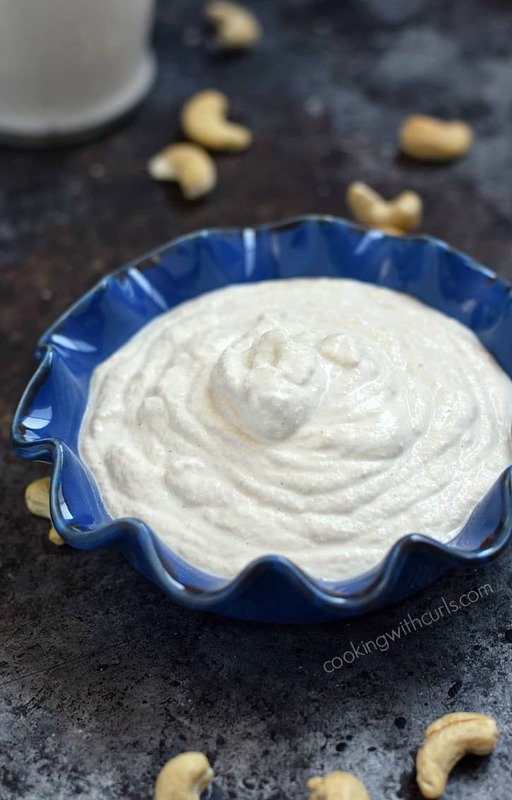 I bought a bag of cashews months ago and finally decided to give Cashew Cream a try….. But then I continually forgot to soak them in water overnight! 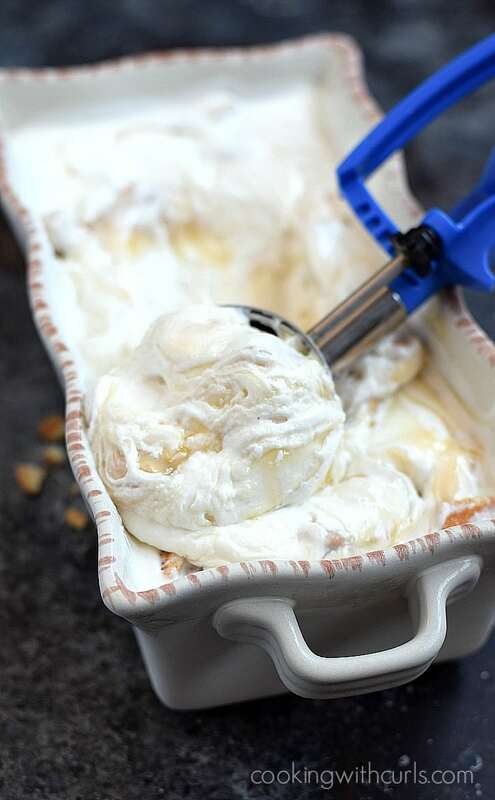 I have been dying to make Lemon Cheesecake Ice Cream, so today was the day to create a shortcut and come up with a 15 minute Cashew Cream….and it worked!! 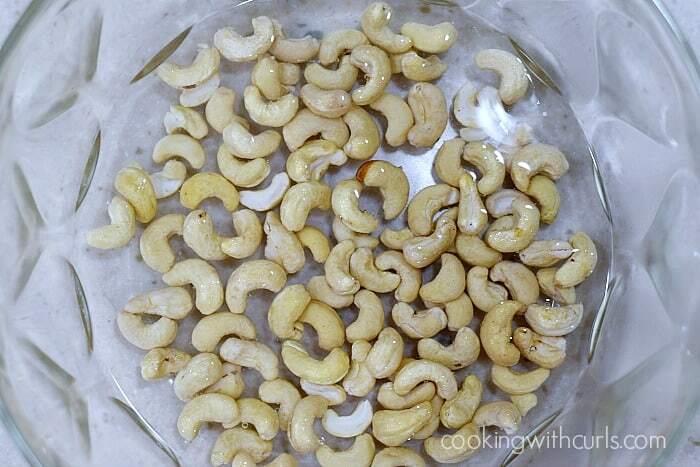 Place cashews in a large bowl and cover with 1 cup of boiling water…..
Let cashews soak for 15 minutes….. The color lightens a bit and they start to swell. 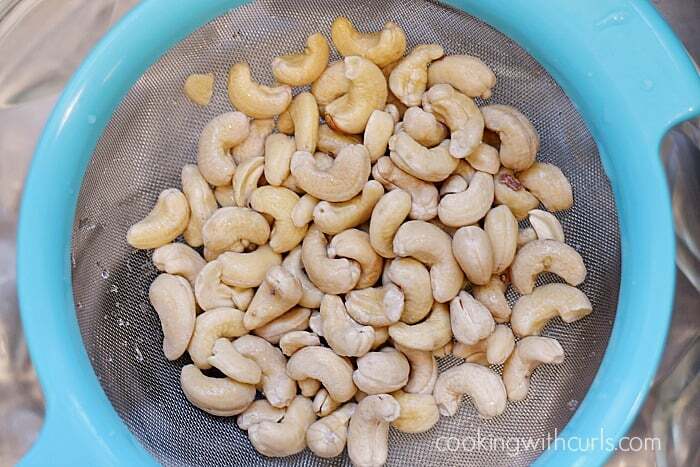 Drain and rinse cashews…..
and place into a blender. Pour in 1/2 cup of remaining water. 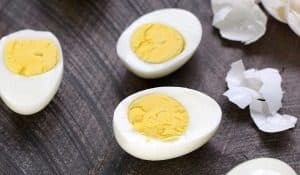 Puree until smooth, adding addition water as needed to reach desired consistency…..
About 3/4 cup of water will give you a thicker, sour cream type consistency…..
A full cup of water will give you a thinner, heavy cream consistency. My blender is 16 years old and has made a few hundred frozen margaritas, so I cannot get a perfectly smooth texture, but it still worked perfectly in my ice cream! 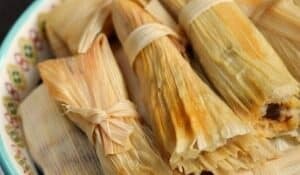 I have only played with a small batch, but I am sure you could double the recipe. The key is to completely cover the cashew with the boiling water. Mission Accomplished!! I finally got to make some Lemon Cheesecake Ice Cream….. 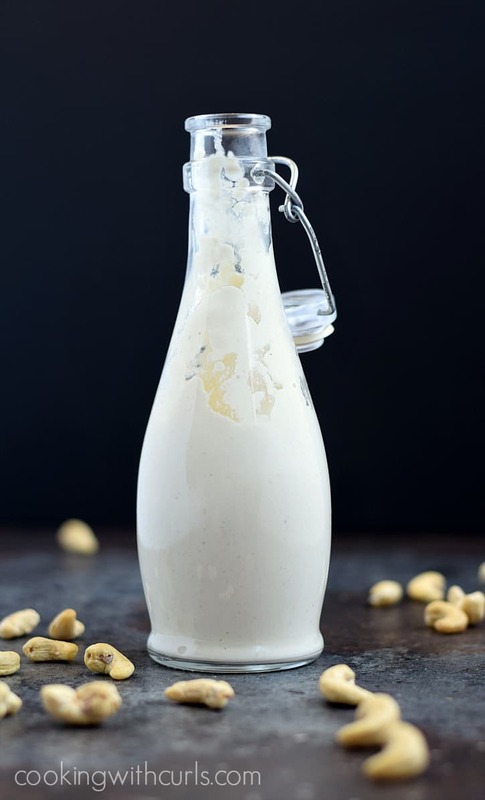 Replace the dairy in your recipes with this super easy, and super fast 20 minute Cashew Cream! Place cashews in a large bowl and cover with 1 cup of boiling water. 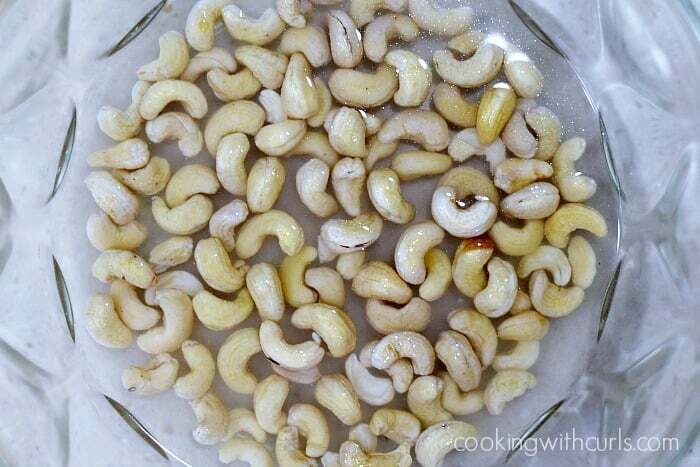 Let cashews soak for 15 minutes. 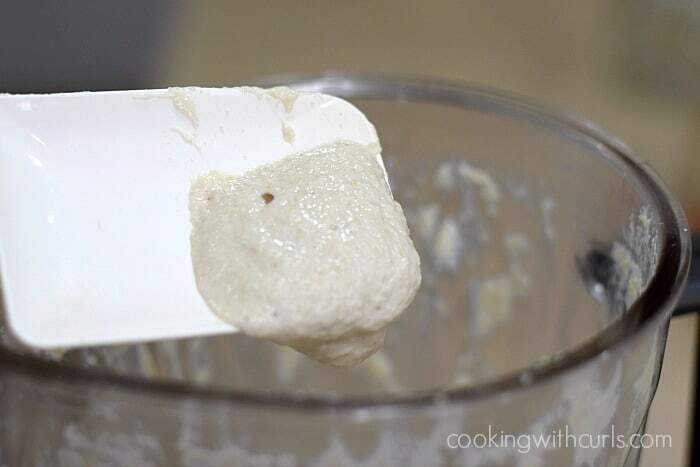 Drain and rinse cashews and place into a blender. Pour in 1/2 cup of remaining water. Puree until smooth, adding addition water as needed to reach desired consistency. 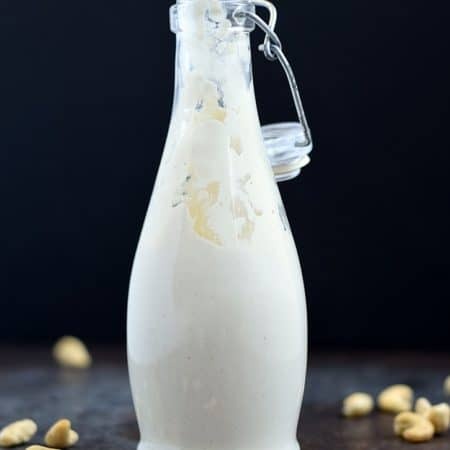 A high-powered blender is a must for creamy, smooth cashew cream. This recipe makes 1 1/2 cups. I had to create a serving size so I went with 2 tablespoons per serving to get 12 servings.